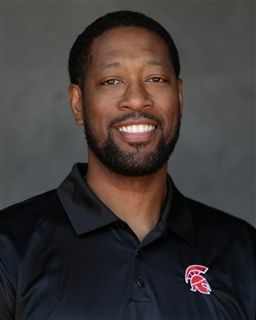 Rich McIver played Basketball for Michigan from 1990-1992 reaching the Final Four with the team. He transferred to Texas in 1993 graduating in 1995. He played overseas professionally in Asia, South America and Europe from 1995-2001 traveling the world. Starting in 2001 Rich McIver moved back to Austin to begin a coaching career. Over the last 15 years he has coached select clubs and trained several All Americans. Rich started coaching for St. Stephen's Episcopal School in 2004 for both middle and upper school. He also served as a dorm parent for six years for our boarding community. Married to Julia since 2004. They have three kids, 11 year old Richmond, 8 year old Bryce, and 3 year old Summer.